When the e-mails pour in asking us for something near Franklin Avenue in Crown Heights for a million, we have to shake our heads. 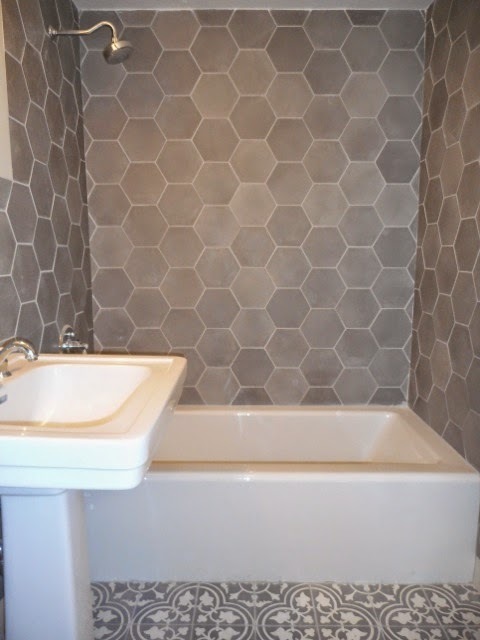 But for the right buyers with the right tools in the tool belt, who are willing to compromise (as all buyers in this market must) on some combination of price, size, condition, location, and tenancy... there are opportunities that can be uncovered. As one Platinum Member told us, "Luck is what happens when opportunity meets preparation." And that's exactly what happened here at 1196 Union Street. 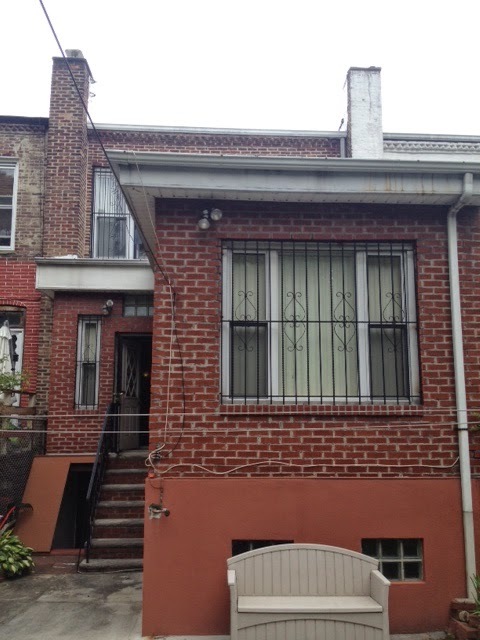 When we got the call about this sweet single-family barrel-front limestone pre-market, just one block from Eastern Parkway, and one block from the 3 & 2/5 trains - we dropped what we were doing and headed over. 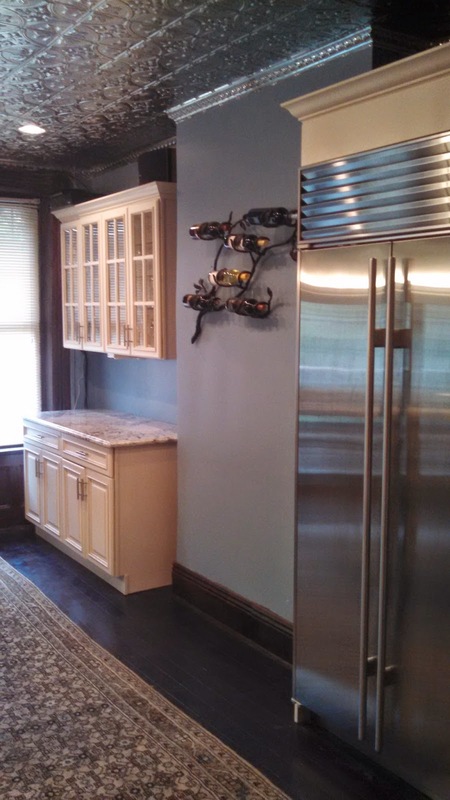 As soon as we saw it, we knew the right buyers for it immediately. Platinum Members quickly had an offer accepted pre-market with an open house showing only for back-up offers. And a great deal was had by all! Our quick pics from the first day we saw it don't even do the house justice. A well-done extension full of skylights and baseboard heating. 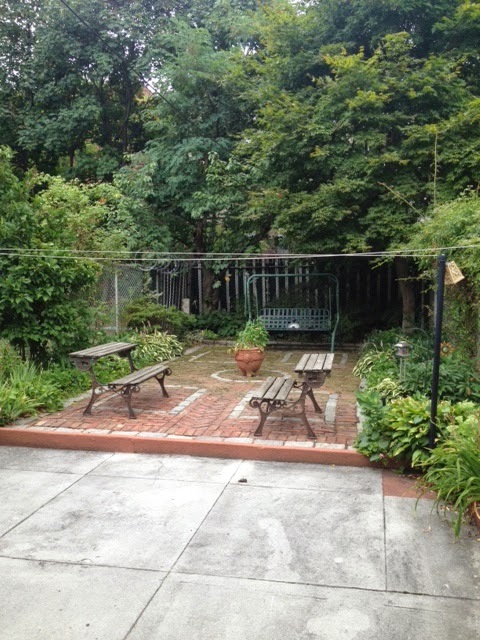 And when you're on a 127' lot, you still get plenty of back yard even with a large extension. A great house in its day and maintained impeccably ever since. A feel-good deal was had by buyers & seller alike. 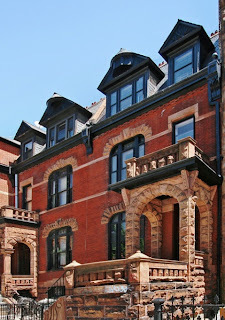 If this property listed on Corcoran.com today, half you clowns wouldn't even know what you were looking at until it closed. Luckily, it closed yesterday and $1.25M sounds so nice for a house that's a poised for perfection as this one. Months before properties are actually sold, they sit in contract at the sales price that was negotiated. So don't let the sales prices surprise you as if they came out of no where. As we've told you for years, sales prices are lagging indicators of what buyers were willing to pay months ago. So if you wanna know what sales prices are coming down the pipeline, just look at the contracts. And there are some big contracts being signed all over Brooklyn. The first time we were invited to come take a look at 160 Bainbridge Street, we heard the seller wanted to break a record and fetch over $2M. Once we were in the house and they realized who we were, they said they wanted $3M, as if we could magically bring some sucker in from Manhattan to overpay. 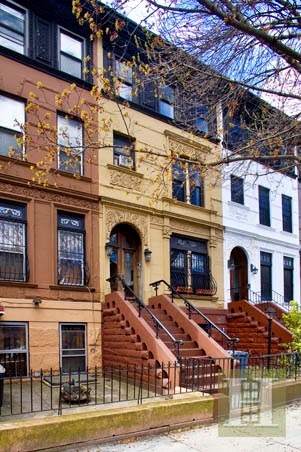 Well, by the time a few houses in Bed-Stuy had sold for $2M+, it wasn't hard to expect that price. The property listed for $1.99M this summer. Bidding wars don't always happen on demand, but it is a seller's market. 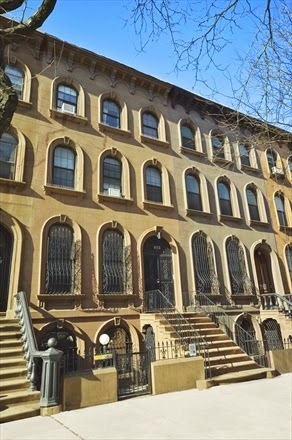 Now the property is in contract with a buyer from one of the most coveted neighborhoods in Brooklyn, who isn't shy about paying a big number for a gem in Stuyvesant Heights. Speaking of coveted neighborhoods, Fort Greene can't get any hotter these days. 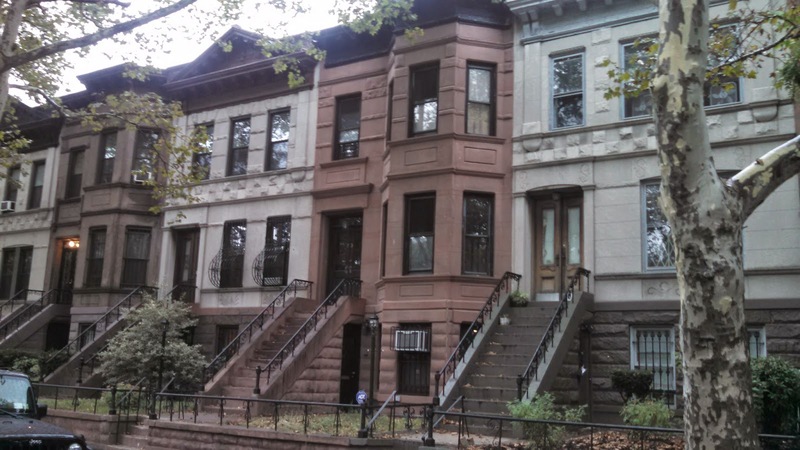 Which is why over 100 people showed up to the open house at a 394 Vanderbilt Avenue last Sunday when they dropped from their latest reduced price of $2.375M down to $1.95M. 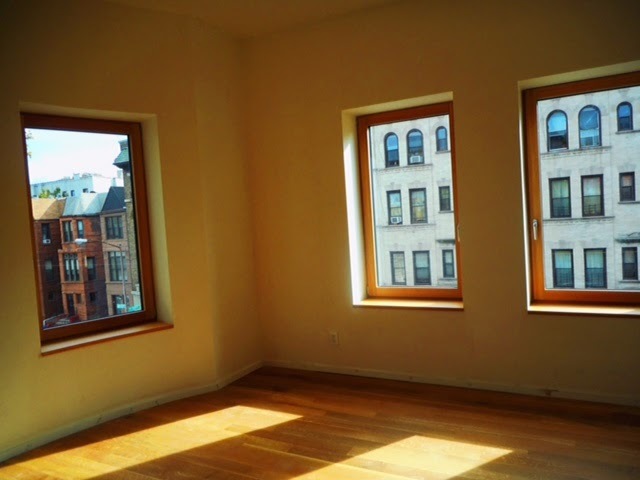 We put the bat signal out that Friday, and a buyer from the West Village is now in contract. If you're mystified why a house in Bed-Stuy is in contract with a list price of $1.99M and a house in Fort Greene is in contract with a list price of $1.99M, you don't know the nuances of Brooklyn real estate. And when you find out which one is selling for $200K over ask and which one is selling for $200K under ask, you'll really be shocked. 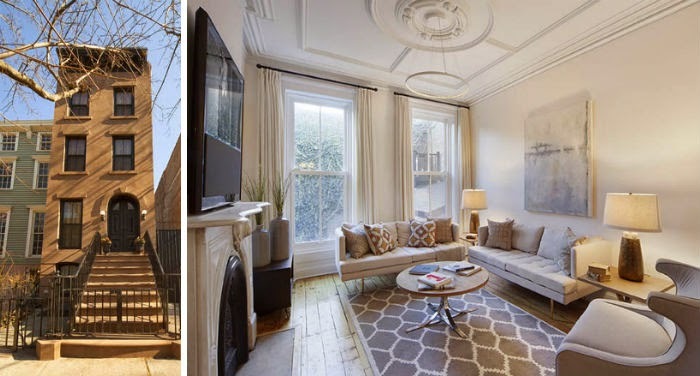 No wonder 394 Vanderbilt Avenue was a no-brainer anywhere under $2M for savvy buyers. 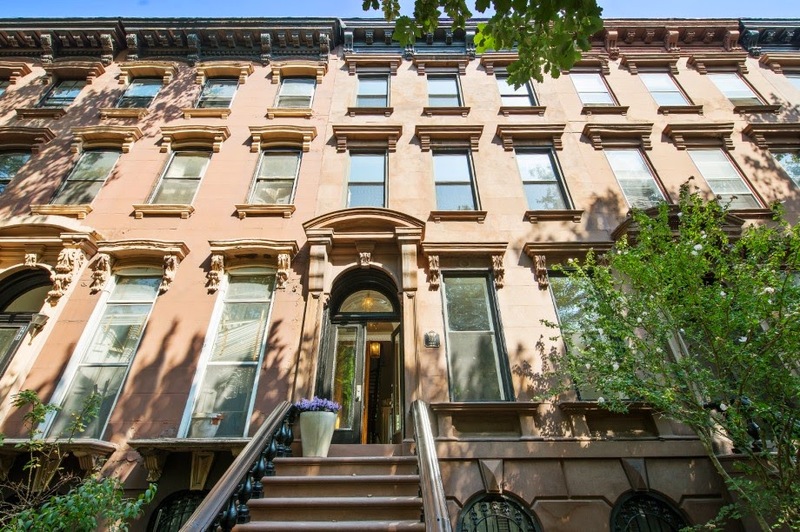 Have you seen 384 Vanderbilt Avenue just a few houses down? On Platinum Member radar for years, we had a hard time getting anyone to go over $1.6M on this one as a fire-damage, roof-missing shell that needed some $700K in work to turn it into what buyers really wanted it to be. 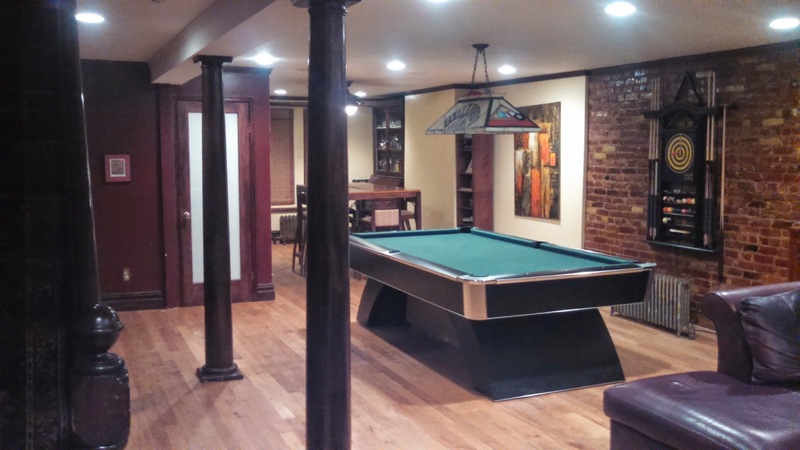 Back then, the owner figured they'd get some $3M once the pimped-out renovation was done. 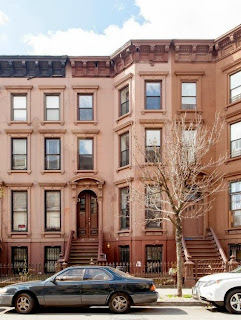 But $3M is baby-money in this market for the Fort Greene side of Vanderbilt Avenue. 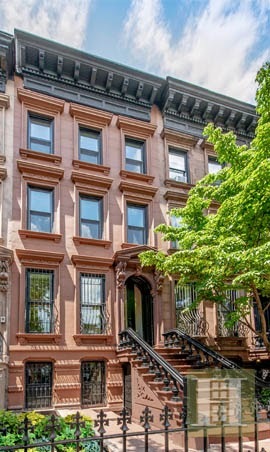 And now the owner & broker duo that brought you Bed-Stuy's record setting 22 Arlington Place for over $2M now have this bad-boy on Vanderbilt in contract for full asking price of $3.5M, supposedly closing all cash in a few weeks. It's not like there are a ton of buyers who can play ball at this level, but all it takes is one. If you wanna be surprised about this price, be surprised now. No need to wait until it hits Acris or Brownstoner! Not far away in Clinton Hill, we told you months ago that this quick reno would want to list for some $3M at 395 Grand Avenue. Well, wouldn't you know it? With a latest list price of $2.65M, the property is in contract over asking price. 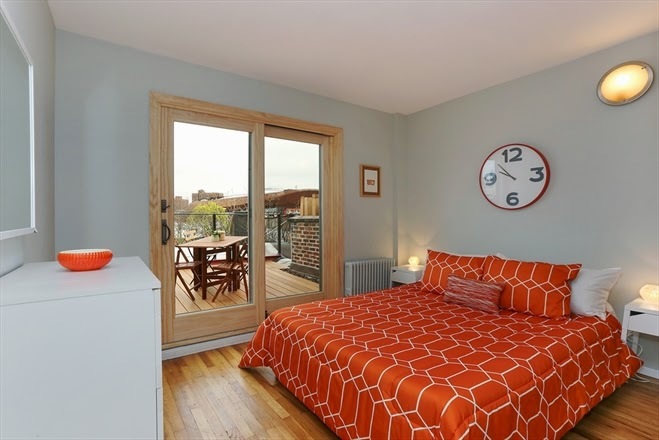 Also in contract in Clinton Hill, but some would prefer to call it Bed-Stuy because it sounds more sensational that way, 105 Lexington Avenue, #4G barely made it to the pre-market for $1.45M before locals put it in contract, effectively canceling the open house. Would-be Platinum Members lamented to us the woes of their search in Brooklyn, and the bidding wars and the pricing, et al. 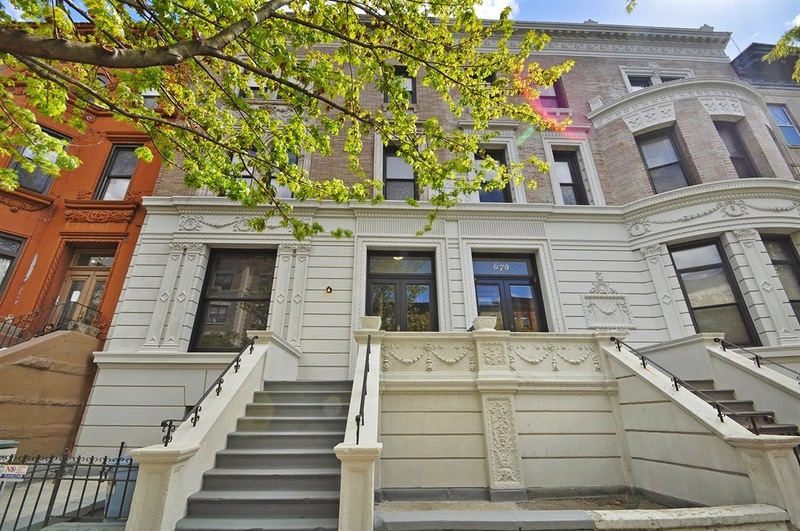 So on a freebie tip about the price activity at Prospect Heights' 398 Park Place, just up the hill from their condo, they went out and bought it. Who needs a broker to do that? The block is popping with sales and listings, and this one is in contract now, presumably below the $2.85M asking price. A relative deal by most accounts. 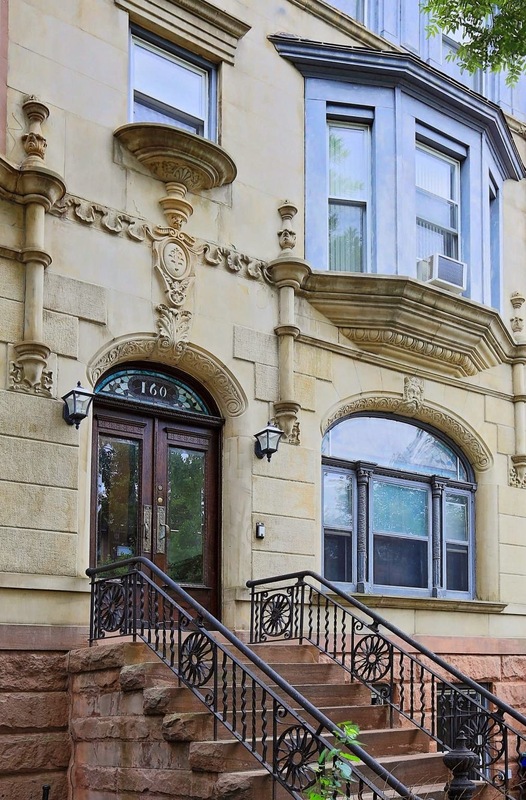 If you're hesitant to call barely under $3M a relative deal in Prospect Heights, then you REALLY don't wanna hear that that's what's happening in Crown Heights. 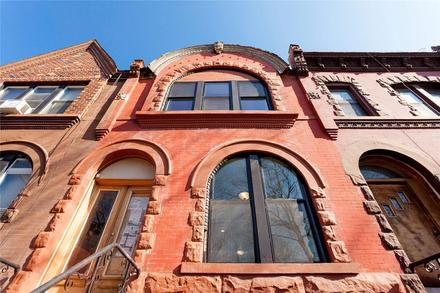 672 St. Marks Avenue is a rare 27' wide gem on a great block. The list price of $2.99M sent shock and awe through the market, and the contract price is supposedly not much lower than that. We'll believe it when we see it, but it's gotta have Platinum Members in & around this block dancing in the streets. The next one won't get these numbers 'til Corcoran gets their hands on it, and that may not be too far away. ....which also just sold for $1.7M cash. This kind of $1.7M+ activity has gotta have the buyers of large pieces on more prime Crown Heights blocks like 711 Sterling Place dancing in the streets to see comps like this. And it goes to show that Corcoran isn't always the hottest ticket in town. 5-6% commissions can be the difference sometimes in a deal of this size. Ideally: $1.7M cash is a big number, but someone's gotta do it! Two years ago, we told you it was time to put your "big boy pants" on for prices in Park Slope. Now the big boys are spreading all over town. Here's a look at just a few of the eye-opening numbers happening in Brooklyn. So much for a million dollars around Franklin Avenue. 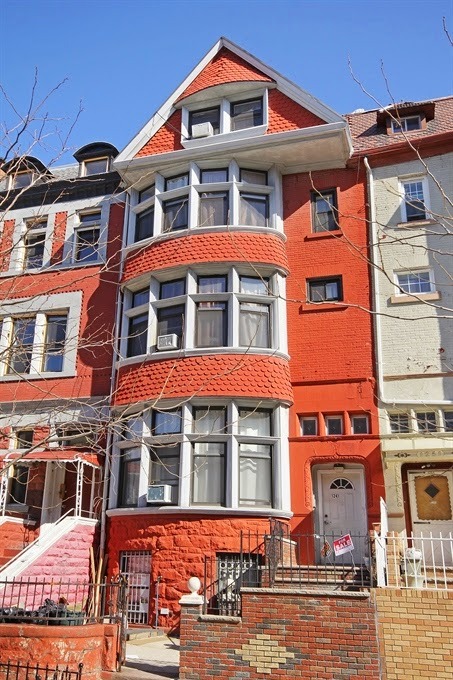 This tiny, narrow Crown Heights 3-story at 665 Park Place listed for $2M and closed for $1.895M this month. The buyers? From Park Slope. Speaking of $2M, 'twas but a rinky-dink $900K 6-Family in 2009, after the crash. 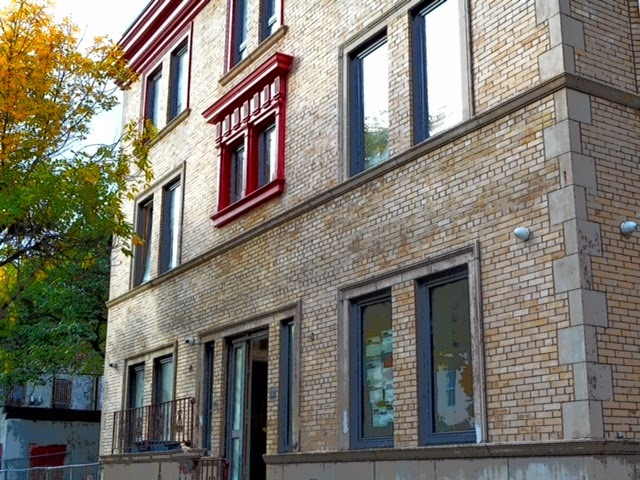 But 197 St. Marks Avenue sold for $1.95M last month. Ain't pretty, but that's location, y'all! 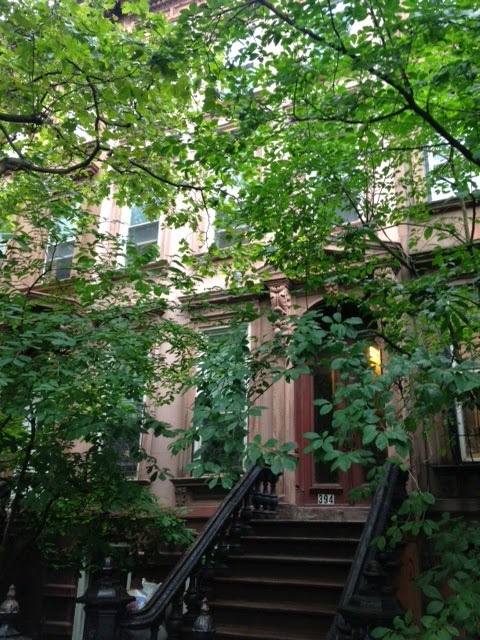 Walk with us, deep, deep into Bed-Stuy - where 598 Jefferson Avenue sells for $1.7M last month to buyers from Boerum Hill. No, this isn't the 200-block of Jefferson, or the 300 or 400 block. This is east of Lewis, and it didn't take a fancy listing or a huge open house to fetch well over $1.5M. Welcome to today's Bed-Stuy. Remember the good ol' days (2-3 years ago) when cry-baby would-be developers didn't even wanna pay $1.5-$1.7M for flagship fixer-uppers in Park Slope?? Oh, if only they could step into the time machine. 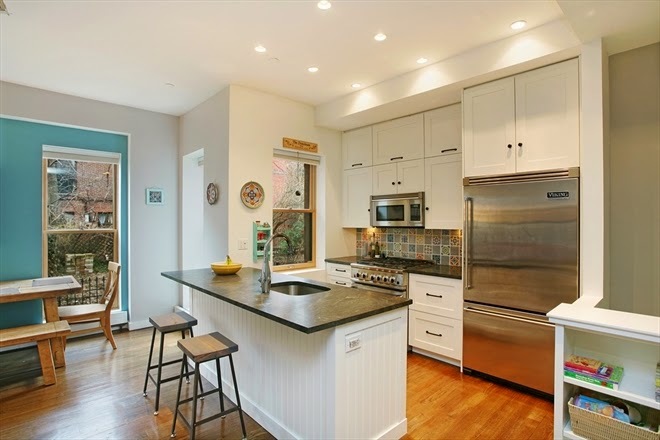 27 7th Avenue was a gem, and dropped all the way down to $1.565M back then. 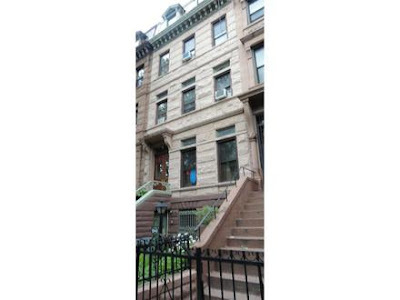 Now it closed last month for $3.8M to a buyer from Manhattan putting $1M down. Speaking of a million down, over in Cobble Hill, 359 Henry Street listed for $4.3M as a 16' wide unfinished new construction. A buyer from nearby closed on it last month for $4.55M. 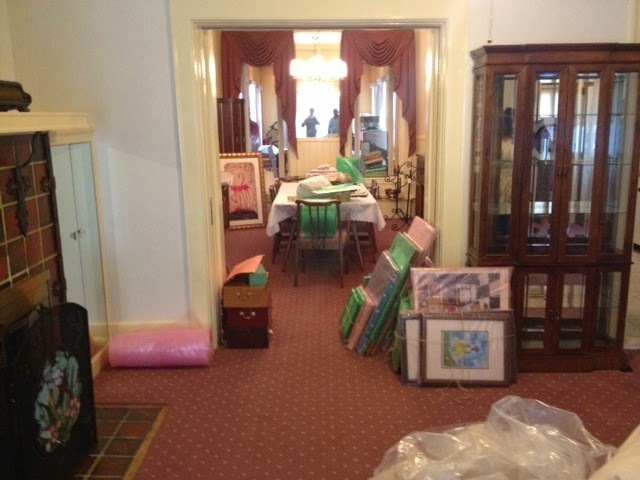 If you think that's a lot, you should see what's fetching over $7M right around the corner. 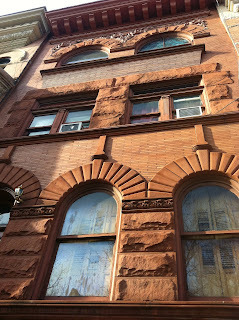 But watch out for what big buildings in Crown Heights can fetch too. 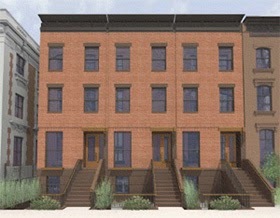 This 35 unit building at 1539 Park Place isn't even Crown Heights by some maps, it's Weeksville! That didn't stop it from closing for $5.075M last month. 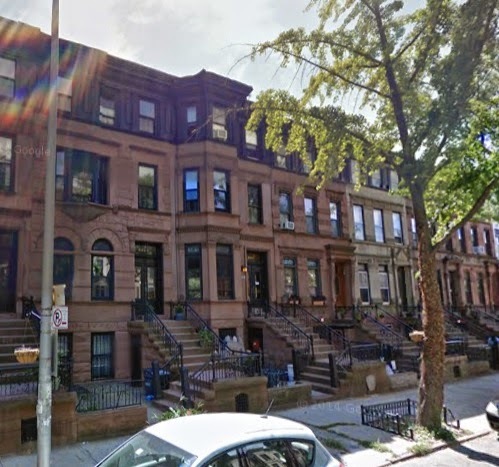 Over in Lefferts, a 20-Family at 147 Ocean Avenue sold for almost $5M last month too! 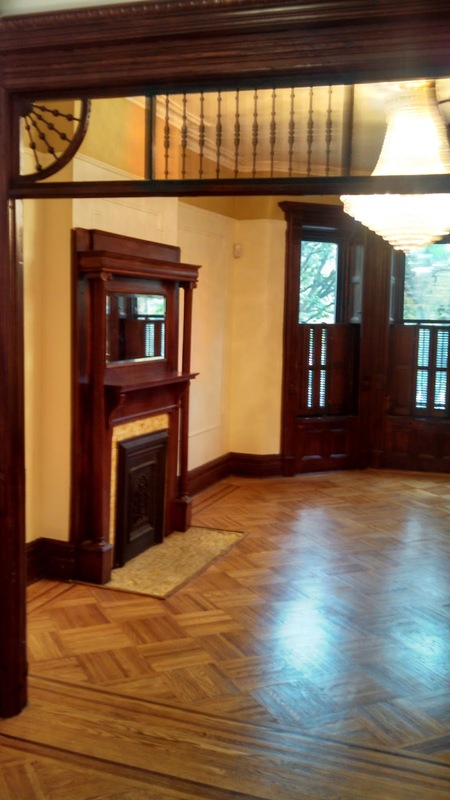 Million dollar condos in Park Slope ain't quite what they used to be. Now pretty much anything can go for $900+/sqft. 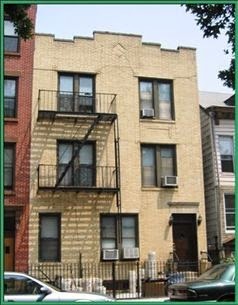 This narrow top floor duplex with roof deck looked like a great value though at 130 St. Marks Place, #4L. 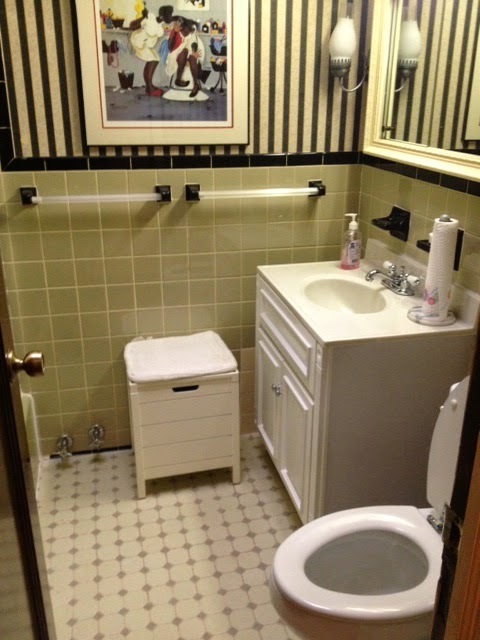 No wonder it listed for $850K and sold for $930K. 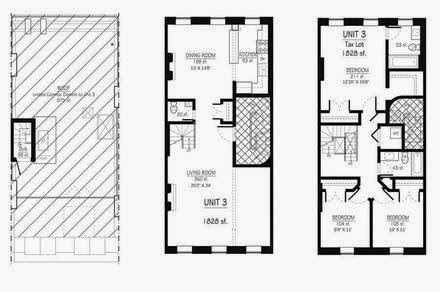 If you're the buyer of 531 or 533 Bergen Street, this has got to be your blueprint on how to convert an 8-Family with railroad apartments into something special. Which is precisely why the sharks were circling 703 Carroll Street, another 8-Family in prime Park Slope. 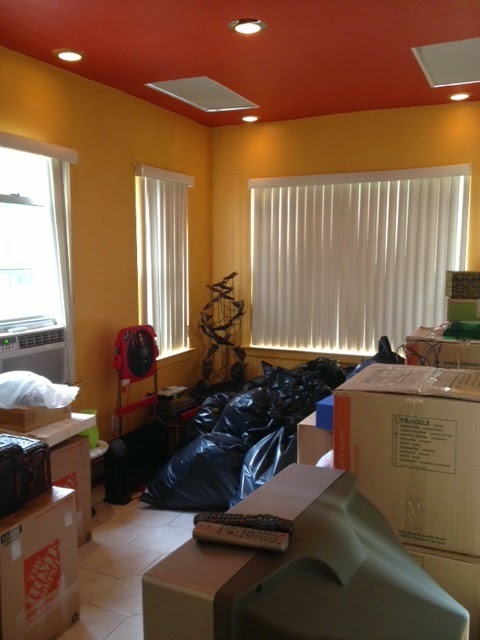 On Platinum Member radar last year before it came out, a local operater bought the place instead of condo converters. The unicorn hunters still want a whole house in Park Slope for $1.5M, even though that's been an unrealistic expectation for some 2 years now. In fact, the condos can fetch more than that today. 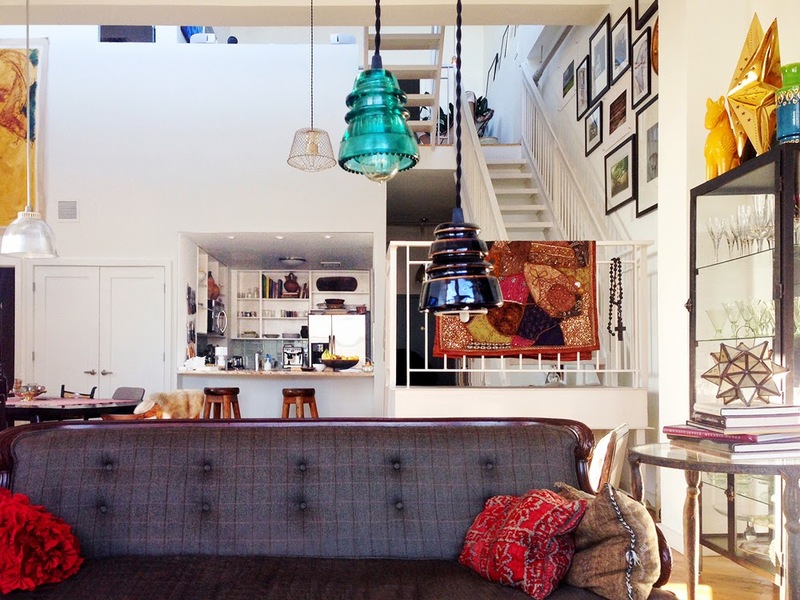 153 Lincoln Place, #1C closed for $1.797M last month to buyers from the East Village. 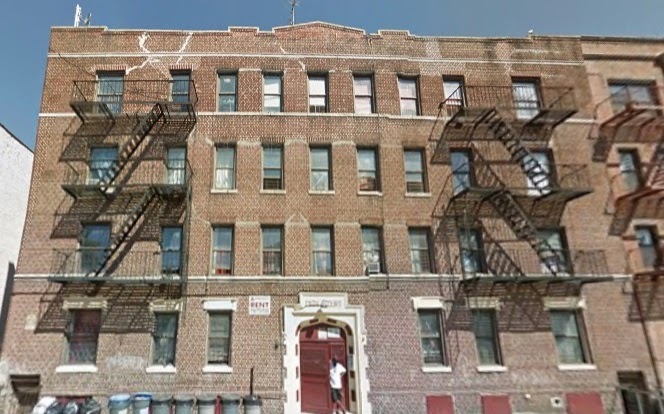 Buyers from Manhattan also bought another unit in this building for $1.25M this season. 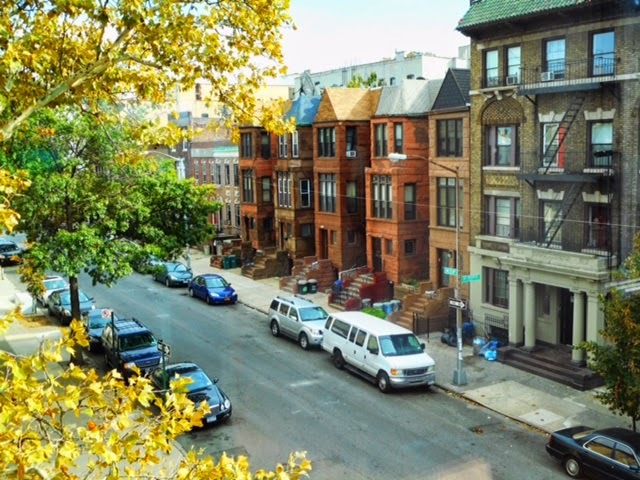 At barely $1,200/sqft, Park Slope condo prices still haven't even achieved Williamsburg levels. So watch out! Wouldn't you rather have a whole house for the same price? 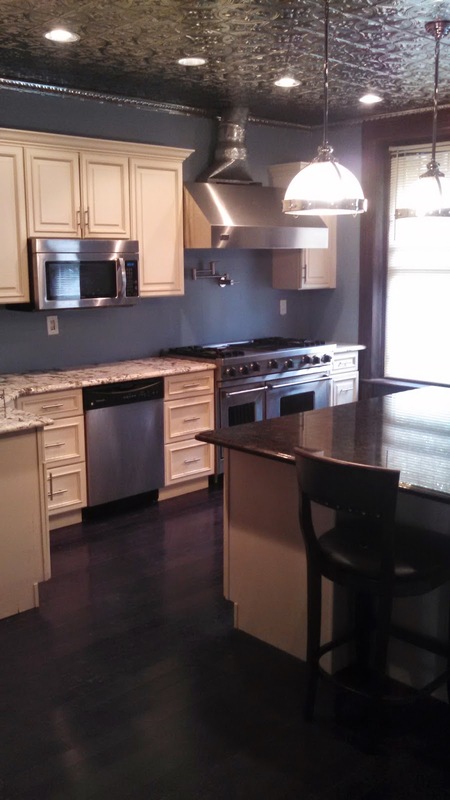 No wonder 195 Gates Avenue went over asking price. 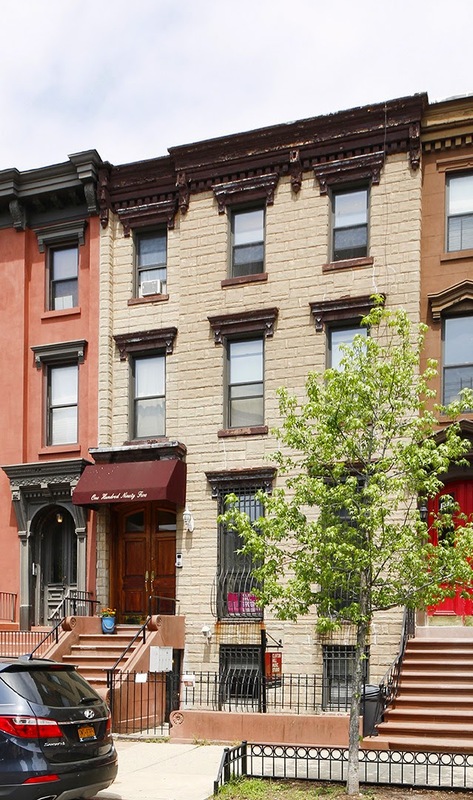 A little gnarly, a little generic, and certainly on its way to Bed-Stuy from Clinton Hill, buyers from San Francisco closed on it this month for $1.845M with over a million down. 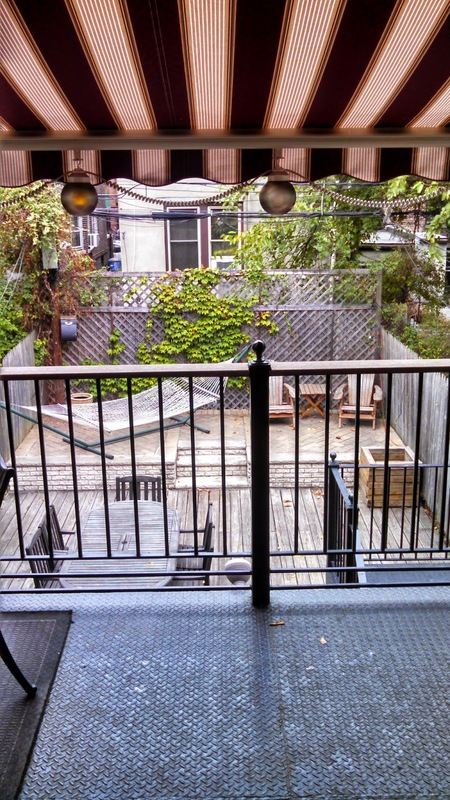 Picky Brooklyn buyers, your 12' wide townhouse asking over $3M awaits!! Brownstoner had a field day with this one at 415 Dean Street at its previous asking price, but it still managed to close for $2.69M last month to buyers from lower Manhattan. Just a stone's throw from Barclays doesn't keep 'em away these days. 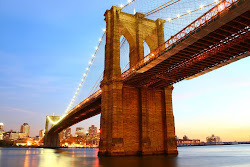 Neither does a stone's throw from Atlantic Avenue. 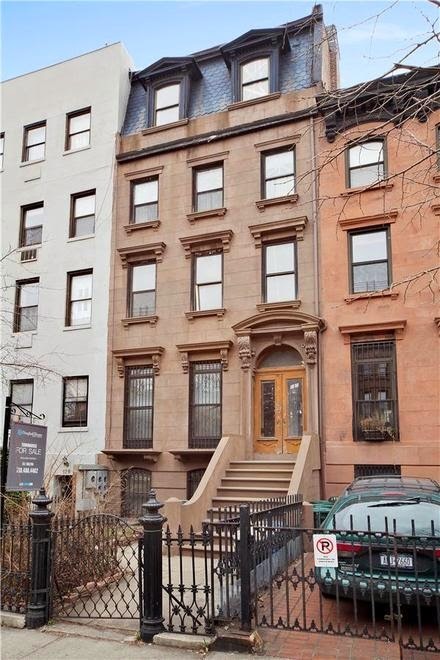 582 Washington Avenue closed this month for $2.35M to a buyer from Manhattan. And you won't believe some of the numbers happening just around the corner. "Nostrand is too far" rolls off the tongue of short-sighted folks, but buyers from Manhattan ain't stopping at Franklin. When people ask "What's the next neighborhood to blow?" we always answer, "What's the next train stop?" So what's the next train stop after Franklin Avenue, people? You guessed it! Nostrand. So watch while 5 commercial spaces in a row between 525 & 543 Nostrand Avenue sell for over $3.5M this month. Owner says they have a few retail spaces available to rent already. 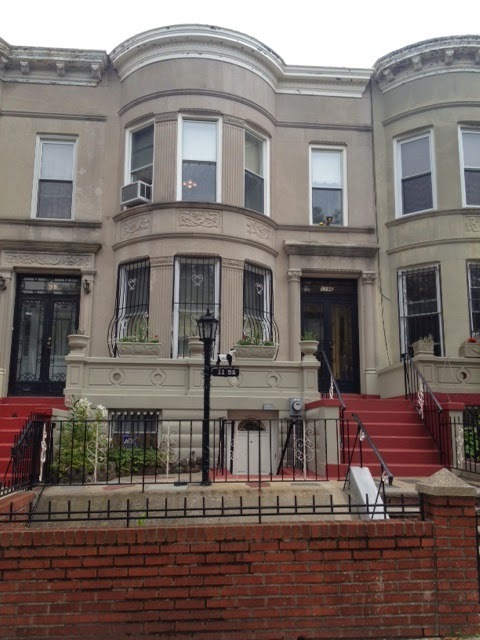 Can't wait to show you what else is going for ~$3M on Nostrand. In the even bigger boy department, maybe you missed 564-570 St. Johns Place closing for $24M back in April. 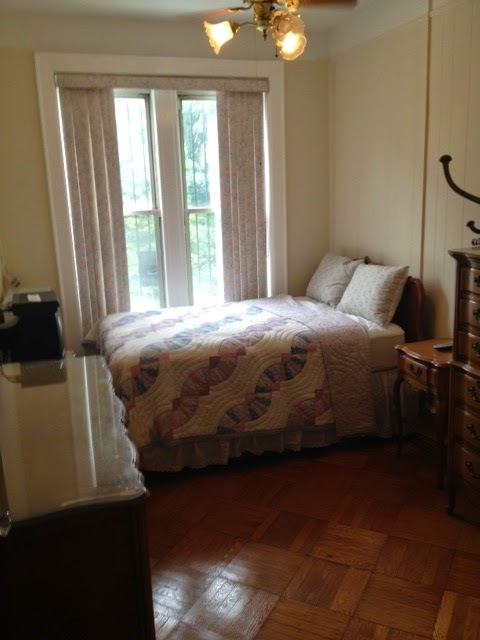 On the same block as Franklin Park, this 135K bsf goes for about $177/bsf. This will go the way of many other big projects in the area. 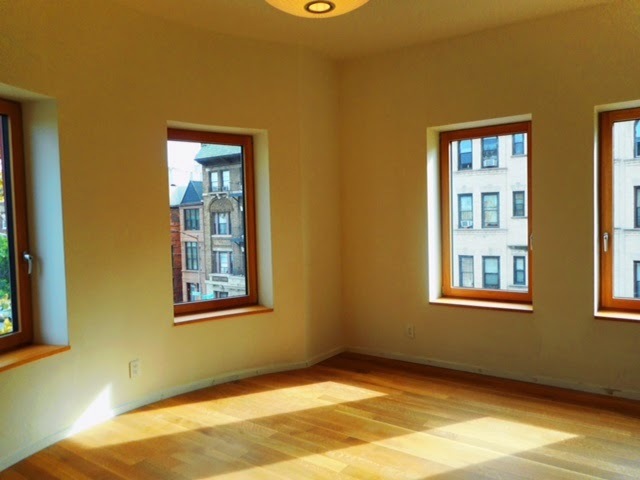 When you close on a 5-story brownstone in prime Prospect Heights in 2013 for just over $1.8M and list just one of the condos on 2 floors for even more than $1.85M, you know you're in a hot market. That's exactly how it's going down on 181 Park Place, #3. Sure, buying it for $1.8M and flipping it right back for $2.99M didn't quite work, but we think the condo conversion will. It was adorable to see would-be developers pull out their crayons and draw pro-formas on this place just over two years ago, back when the owner would've let it go around $1.5M and nobody wanted to pay a penny over $1.25M. But now that it's obviously hotter than hot in Brooklyn right now, guess how much comparable off-market SRO shells are going for? 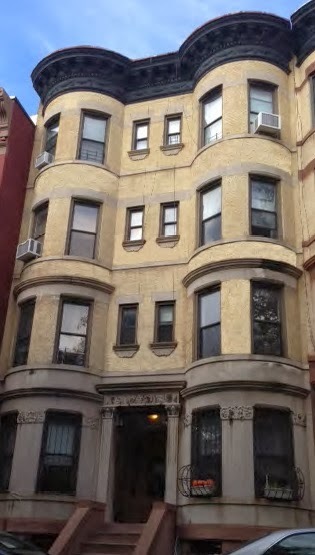 $2.7M a piece, like 218-220 Park Place last month! And don't act like $1,000+/sqft hasn't happened over here before. 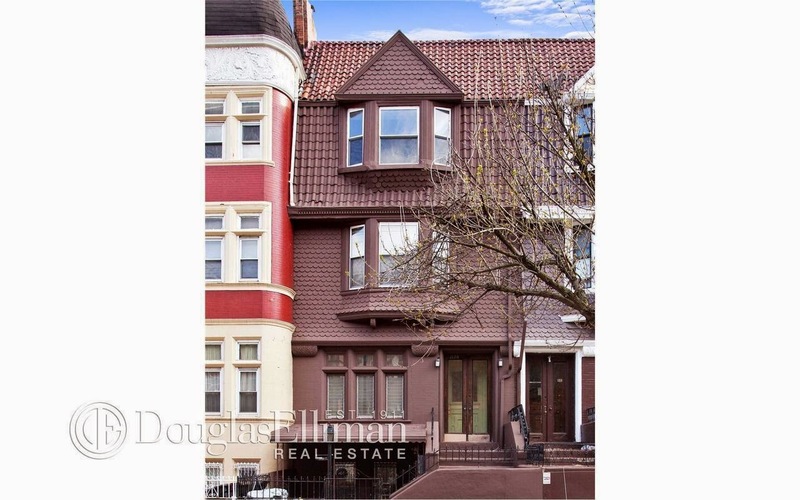 And don't act like the same broker didn't just move a similar brownstone conversion for some $1M/floor just across Flatbush at 777 Carroll Street. It's not what people wanna hear, but it is what's going on it the streets. We ain't over here "touting" jack, despite what people might claim. We're just telling it like it is. Prices like these ain't pretty for buyers, but still a value over comparable product in Manhattan or "better" parts of Brooklyn. Sometimes you just gotta say "wow". Would-be developers take heed. Sleep on off-market 5-story estate-type sales around $500/sqft at your own peril. 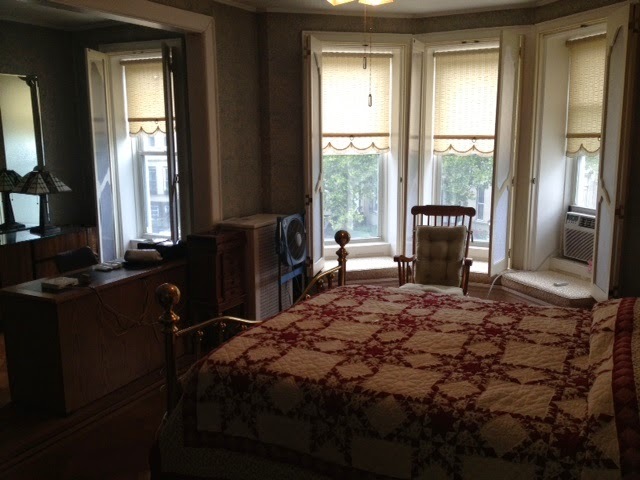 Con's: certainly ain't cheap, no pics yet, it is a four-floor walk-up, quality reno or not? Ideally: a valuable lesson for some and a buy for others. Certainly too rich for our blood, though. 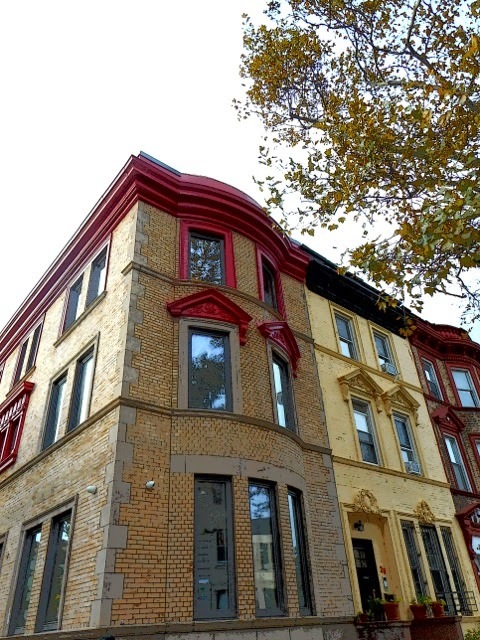 Maybe this is why Bed-Stuy gems go for this price now? 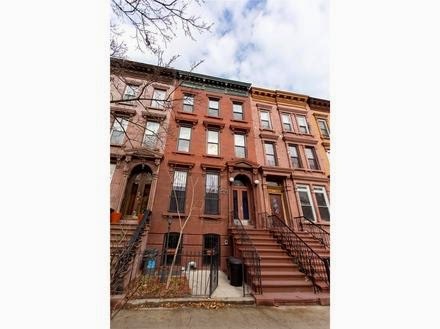 Available exclusively on HomeCanvasr.com, it's a totally renovated 3-story brownstone on Chauncey Street directly across from the park. Do the prices off the Nostrand Avenue subway stop have you down? Well, sit on the train one stop further and get off at Utica! Crazy concept, we know, but many of the houses over here are even nicer. 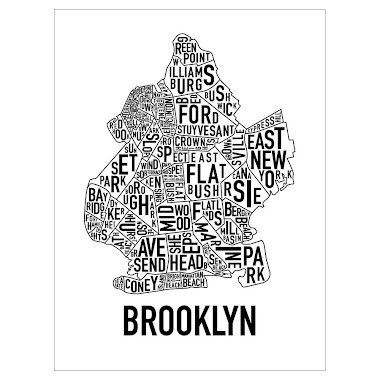 Local Bed-Stuy extraordinaire Morgan Munsey points out that Stuyvesant Heights was the second district in all of Brooklyn to become landmarked - shortly behind Brooklyn Heights - back in the 1970's. 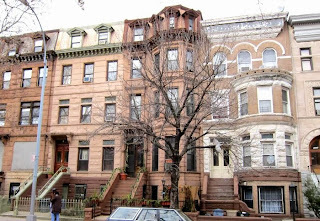 Yup, before half you Bed-Stuy haters were even born, people were loving up on this architecture from the historic house hey-day of 1870's to 1900's. If you're looking for an alternative to 336 Hancock Street, this could be it. 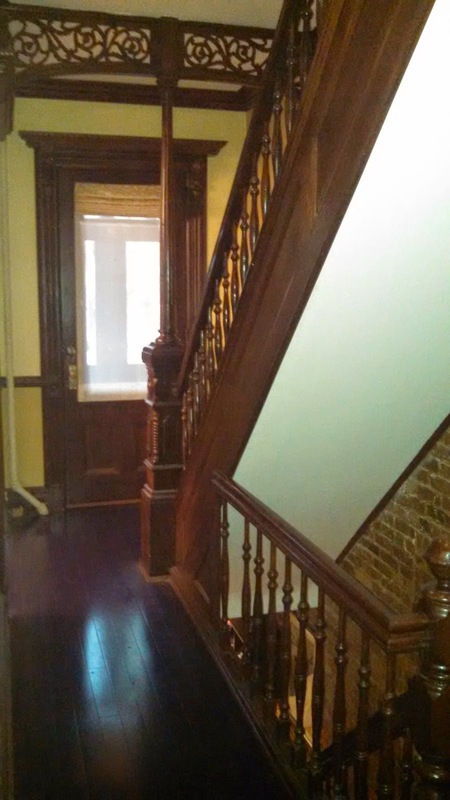 If the "median" town home price in Bed-Stuy is truly $1.85M, then this is a steal, y'all! Ideally: happy medium in this market, and with an open house this weekend, it's easy to go see for yourself. 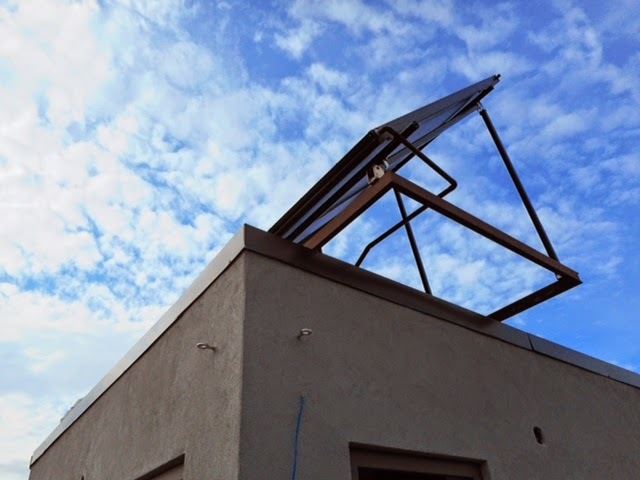 The owner raves, "The great thing about this was that after all of the rebates and tax incentives, the solar system was only a few thousand dollars to add on top of the gas system, which pays for itself in 5 years, and after that 80% of the hot water for the whole house is provided by the sun!" 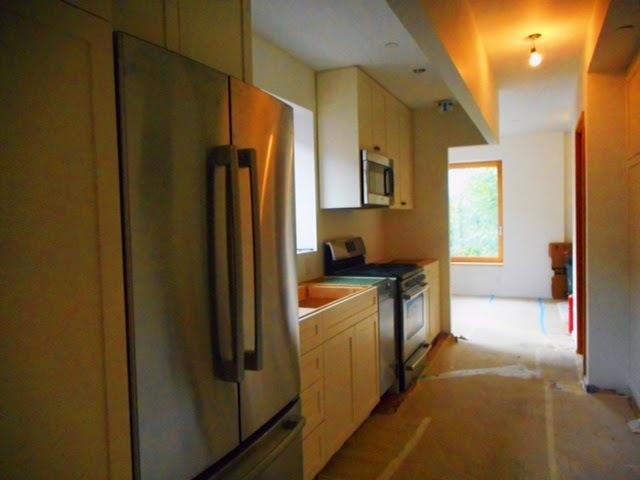 Other "green" features include the air-tight passive house construction, which lowers energy loss and energy bills. We're no experts, but from what everyone tells us, these passive houses really breathe. The owner tells us 90% of energy is recovered through air exchange in the ventilation system. So you're not "heating the whole neighborhood" like pops used to tell you not to. The entire house has a water filtration system. 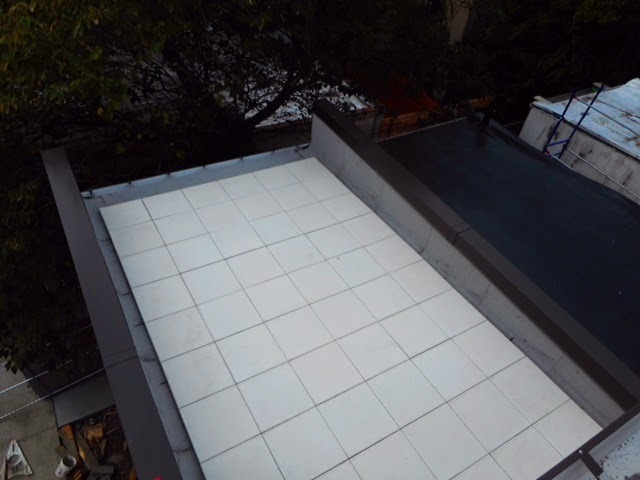 The insulation - one made of a plant-based biodegradable material - also provides extra sound-proofing from outside noise pollution. There is an emergency back-up generator for electric power. 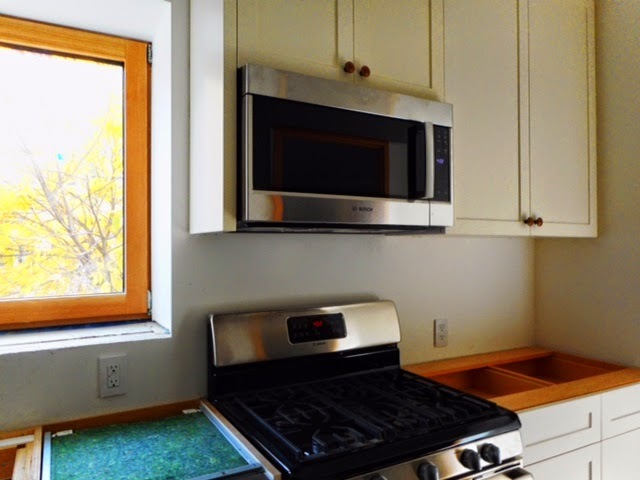 The European "tilt & turn" windows are sleek, stylish, versatile, and easy to use. Mitsubishi mini-split heating and cooling systems provide comfortable temperature control while the building maintains its temperature more easily anyways. Even if you're not weak in the knees for any of the eco-friendly features of this place, the house speaks for itself on the feel, location, and quality of the renovation alone. The rest is just gravy! Throw in competitive pricing with what else is going on in the neighborhood, and you've got a recipe for happy landlord and tenants. 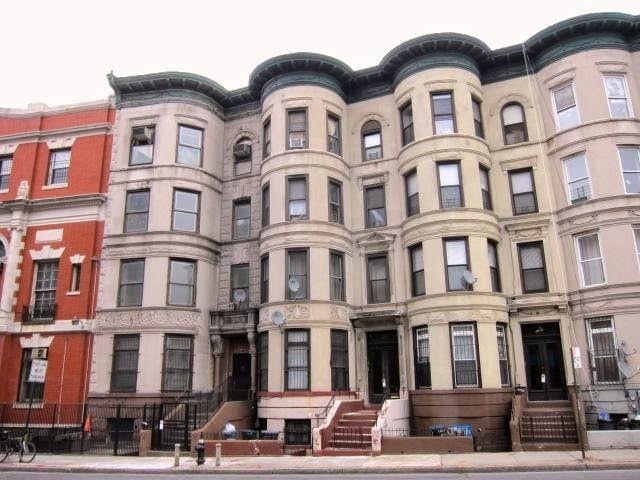 Con's: there's only 2 available, rents ain't cheap over here, this ain't your father's Crown Heights - or even last year's Crown Heights!